As administrations and ambassadors come and go, the Meridian Ball retains its post as a signature fall social gathering. You never know who will attend the Meridian International Center’s annual fall VIP confab. 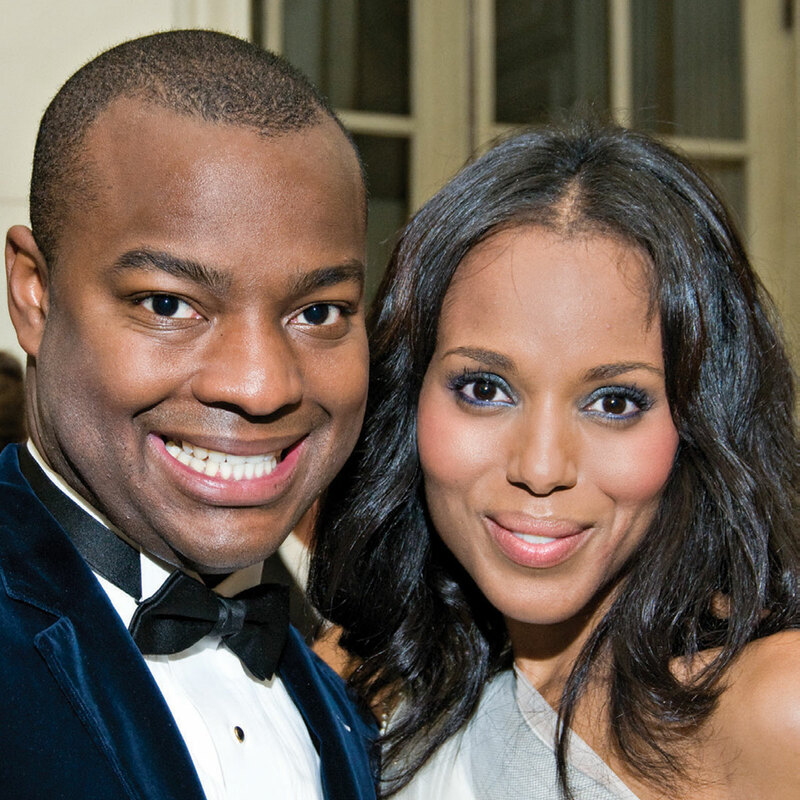 From house speakers, world leaders and Supreme Court justices to celebrities, the glitzy guest list has seen them all. 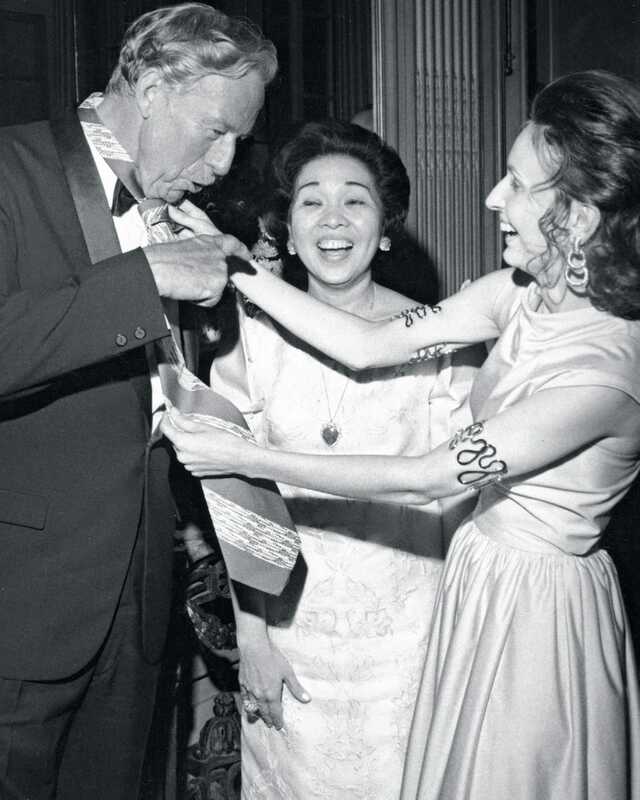 Before 1969, embassies limited their social entertaining to Capitol Hill or business associations. The Meridian Ball changed that by intertwining the diplomatic community with all pockets of Washington society while raising funds to foster cultural exchange. “Every year the ball continues to grow, from $25,000 raised in 1969 to over $1 million last year, our most successful event yet,” says Meridian International Center CEO Stuart W. Holliday. This year’s leadership committee is made up of former chairs, including Loran and Robbie Aiken, Lisa Barry and James Gale, Don and Megan Beyer, James and Janet Blanchard, Samia and Huda Farouki, Heather and Andy Florance, Jane Sloat Ritchie, and Suzanne and Glenn Youngkin. “The reason that the Meridian Ball has endured 50 years is the leaders who have served as chairs,” Holliday says. The exclusive dinners, dapper decor and decadent desserts surely helped, too.